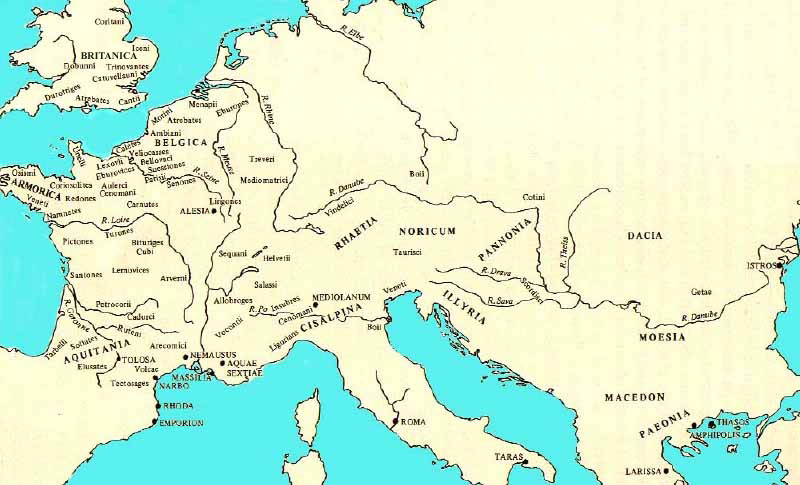 Atrebates tribe is from Britanica region of the Gallic Europe. 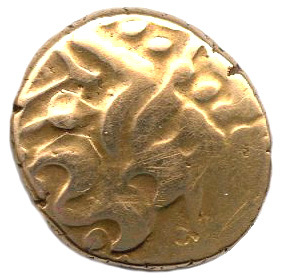 Gold Stater of Atrebates. 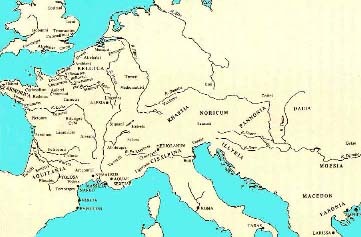 Late 1 st Century BCE. Obverse: Stylised head of Apollo (worn out). 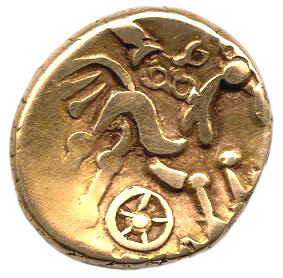 Reverse: Stylised horse with wheel below.